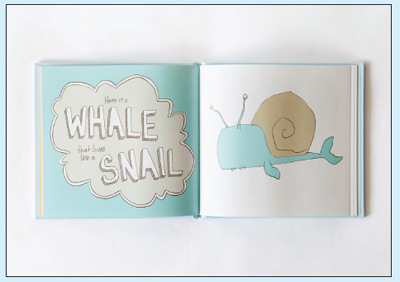 It's fantastic to see local artists teaming up with local writers to create excellent illustrated children's books. 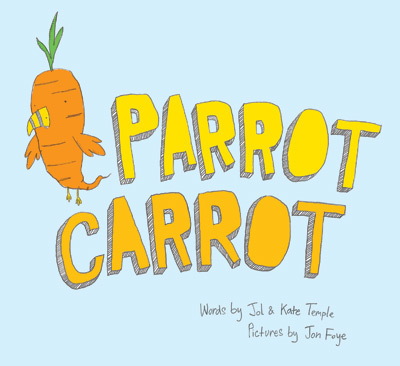 Such is the case with Sydney-based Kate and Jol Temple, who have collaborated with super-talented illustrator Jon Foye (also based in Sydney) to create the beautiful book Parrot Carrot, launching at the end of this month. 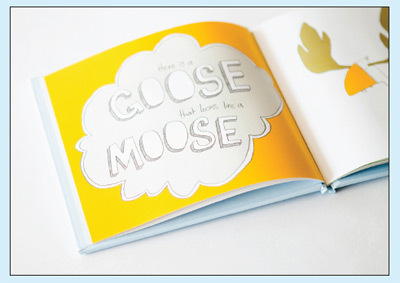 This is a fun rhyming book that will appeal to a pre-schooler's silly side - a parrot that looks like a carrot?!??! That's crazy! 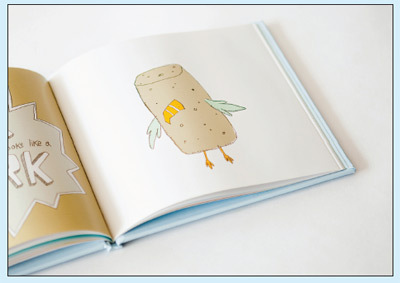 Carrot Parrot is published by Allen and Unwin.You are cordially invited to the Parrot Carrot book launch, 4pm Sunday 30th October 2011 at Ariel Book Shop, 42 Oxford St, Paddington, NSW. I'm thinking a signed copy of the first edition will be pretty special for years to come. And there is an app coming soon - keep an eye on the Parrot Carrot website. Looks great. Archers favourite joke at the moment: What is orange and sounds like a parrot? Looks like a good one! And totally agree about the teeshirts. On my list of fav kids products! Love the colours.. these look great! I'm enjoying a look around your blog today! It looks so good! the images are just super!